A unified strategic vision is essential to the successful execution of any business plan. Managed ecosystems thrive when all the interdependent elements are activated by a cohesive intent. I help stakeholder teams collaboratively develop an idealized vision they want to forge with their customers. Internal belief systems are validated against outside cultural realities. We find where to best optimize business goals with customer behavior. We identify the problem being solved, the opportunity being addressed and the capabilities to execute. Visions born from new vantage points. The following are samples of different types of possible deliverables inside the Define stage. 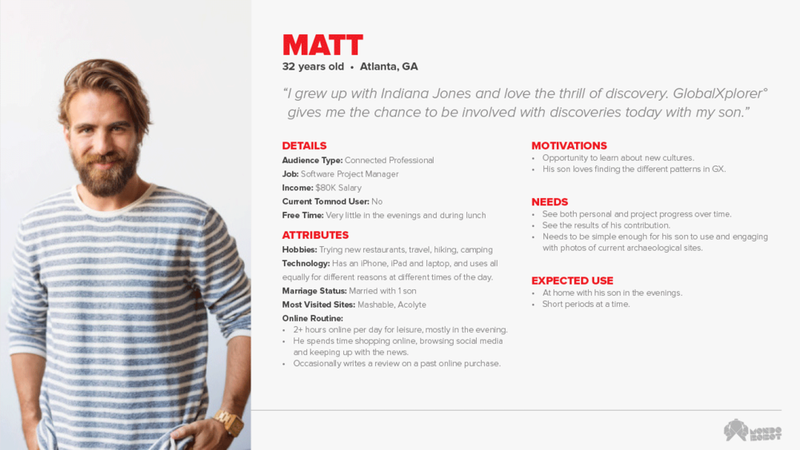 Assignment: At Crispin, Porter + Bogusky, we needed to address more than the brand campaign work. 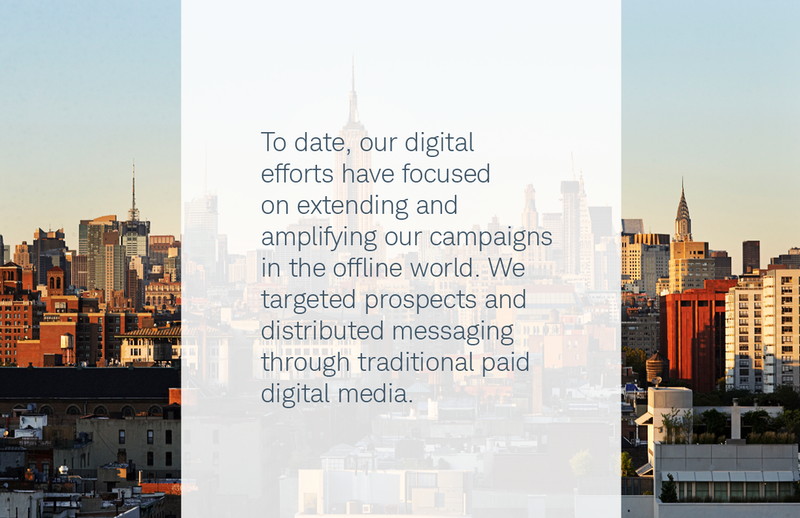 We needed to attack their digital executions where prospective and current clients "lived." Our brand campaign work was having an impact. It was making people curious. 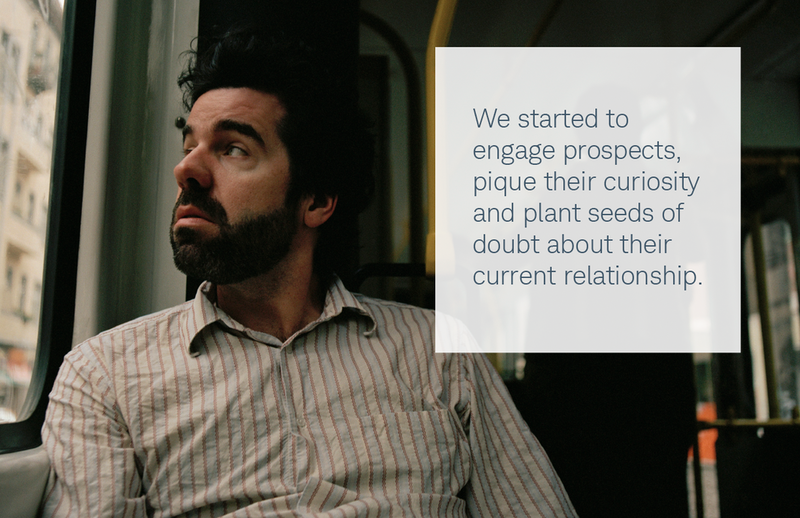 Digital needed to fulfill on that curiosity and bring prospective clients farther down the funnel. 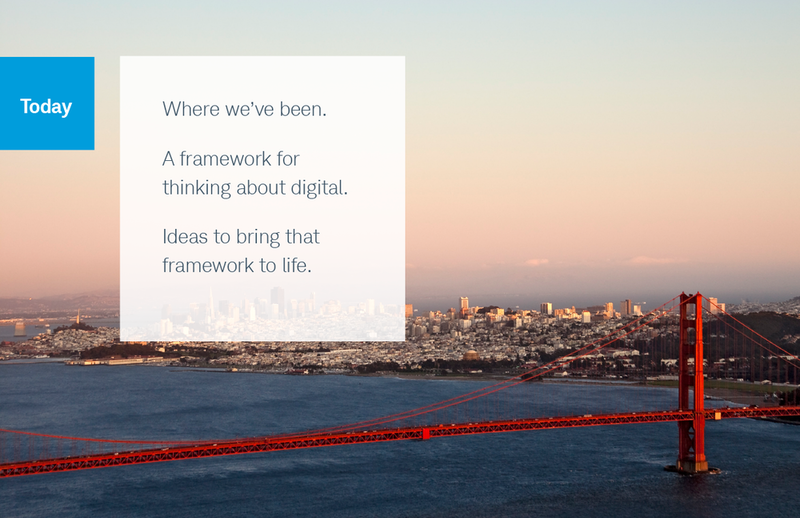 We adapted the brand strategy tenants to the digital environment so we could present ideas in line with a new digital strategy. This was the opening that allowed us to generate a series of smart and impactful digital property concepts. 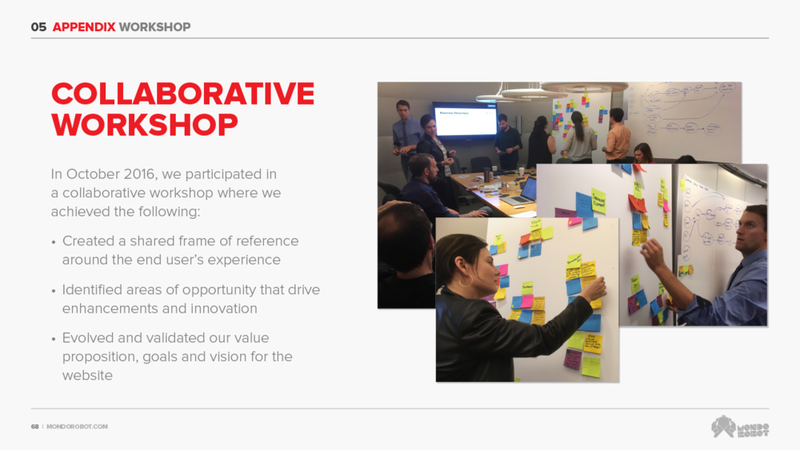 Assignment: Lead a User Experience team to establish a shared vision and core strategies for the foundation's main website. 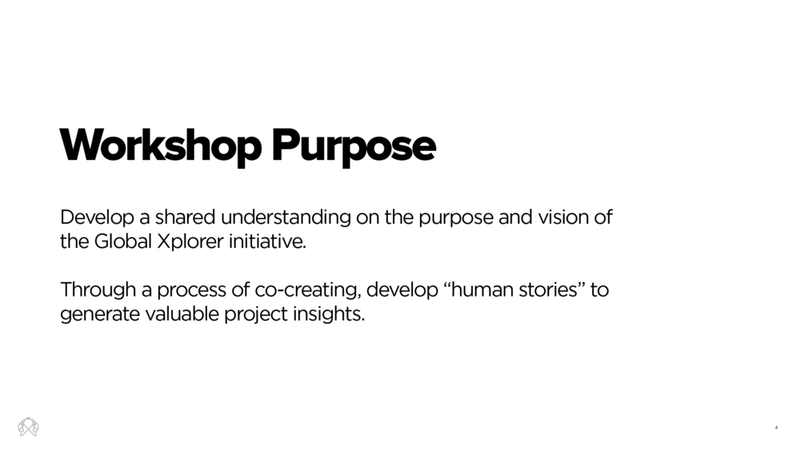 A host of activities were undertaken –such as stakeholder interviews, ecosystem analysis, analytics review, competitive research and client workshops– to prioritize content and primary tasks by visitor type. The following are a selection of Discovery Document pages from the final deliverable. Sample pages from the Discovery Foundation deck – a compilation of all strategic activities. What: GlobalXplorer° is an online platform that uses the power of the crowd to analyze the incredible wealth of satellite images currently available to archaeologists. Launched by 2016 TED Prize winner and National Geographic Fellow, Dr. Sarah Parcak, as her “wish for the world,” GlobalXplorer° aims to bring the wonder of archaeological discovery to all, and to help us better understand our connection to the past. 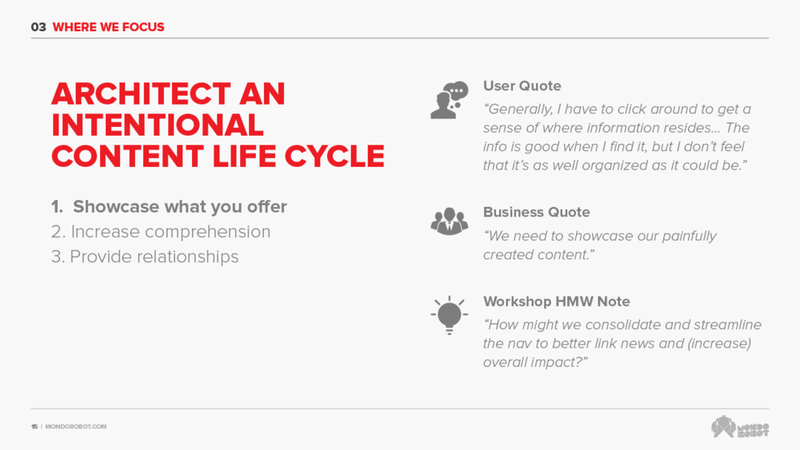 Assignment: Create an engaging, easy to comprehend experience built on a complex platform. Incentivize repeat usage with reward triggers. Educate users with unique content from National Geographic to learn about indigenous cultures and regional history, while making a positive impact. Keep fickle, easily bored users on the platform for long stretches of time. Markup millions of images in just a few months. View the site! Join the movement. 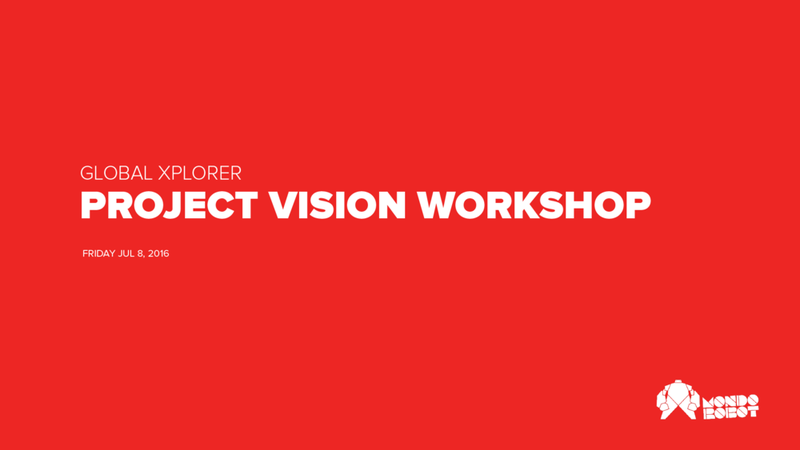 We gathered the GlobalXplorer team to conduct a Vision Workshop for the project. 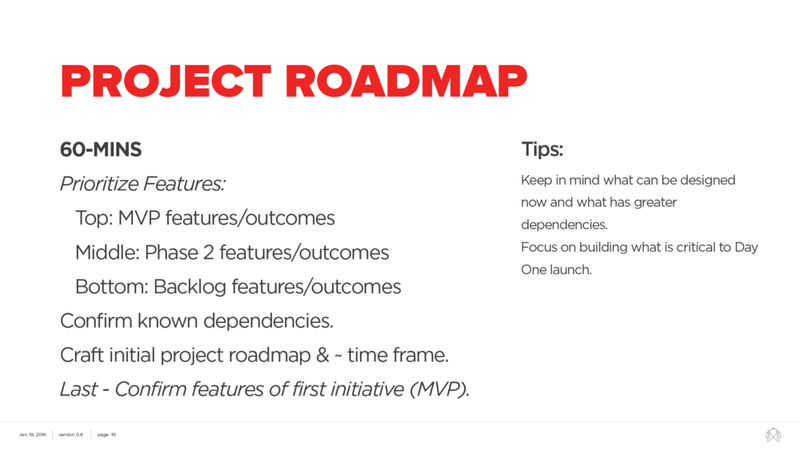 We co-wrote and co-created a vision for several important strategic components - the core belief, core challenges, the problem statement, personas, user journeys, prioritized features and finally, an initial product roadmap. All in 8-hours. Crazy. Exciting. The above is the time lapsed video of the day's effort. 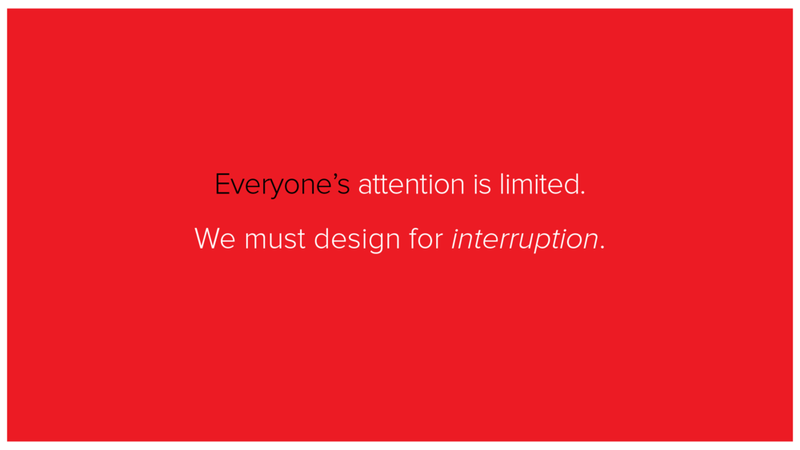 Assignment: Service design is about inclusion. 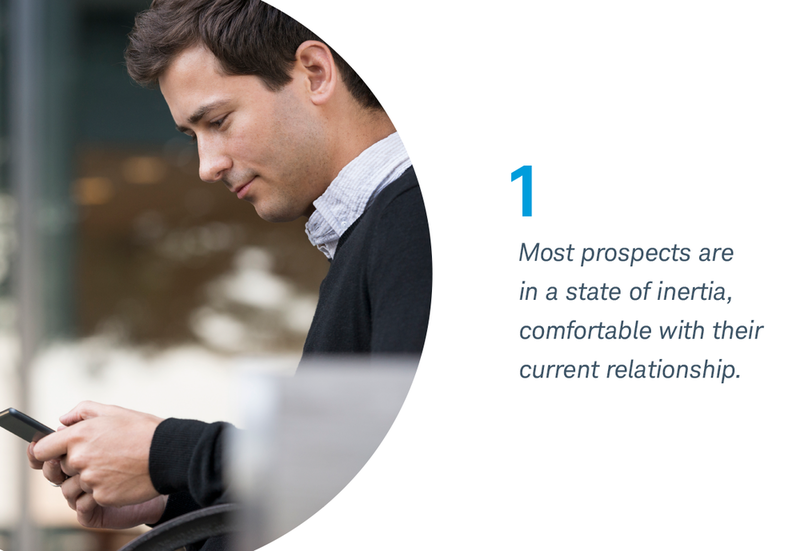 Inclusion of the various division leaders to drive an integrated, customer-centric solution. At Best Buy, we needed to bring marketing and operations together, into a facilitated conversation. We were imagining solutions across marketing, retail and customer service to assure that a customer experience would be integrated and brand consistent. Using a service design "blueprint" to guide the discussion, we examined the customer experience across the phases of the conversion funnel and into product ownership. In other words, over the entire product lifecycle, what was needed from Best Buy –the company– to fulfill on a superior customer experience? The displayed images are magnified parts of the larger Customer Engagement Map which was critical to building consensus.